* You can also renew by phone. Call 210-688-3371, ext. 961, Monday – Friday, 8:30 a.m. – 5:00 p.m. Central time. Allows you to compete in registered tournaments for the current year. *You must be participating in your first registered event when you apply for Complimentary Limited Membership. 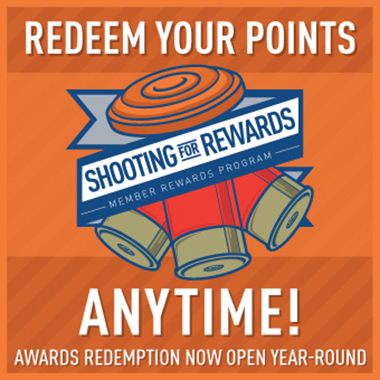 The CLM form must be submitted to the club or shoot management during registration. The CLM will be submitted to NSCA with a shoot report. The NSSA or NSCA reserves the right to terminate, not renew and deny membership to any person or organization at any time for any reason, or no reason, in its sole and absolute discretion, subject to applicable law. Membership in the NSSA or NSCA is a privilege and not a right.